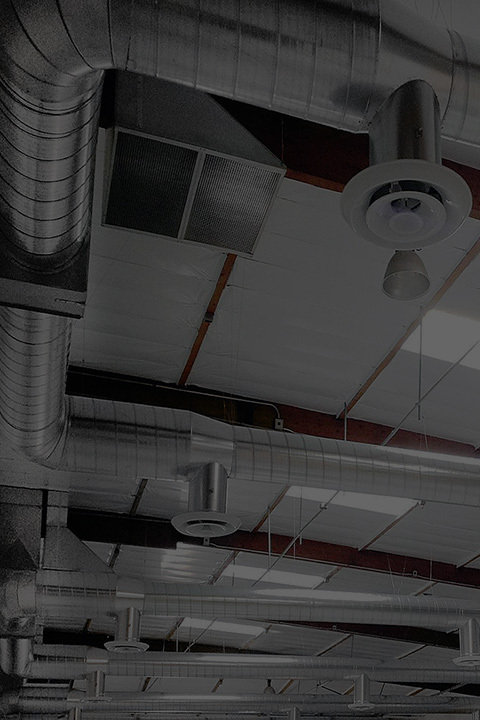 Raven Air Conditioning And Heating has been serving Houston and all surroundings areas since 2010. We work with residential, commercial and industrial clients. 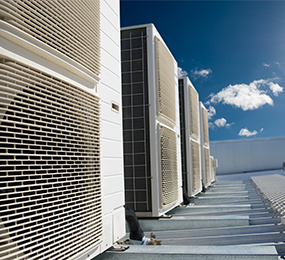 Our goal is to provide HVAC services that will exceed your expectations. We do this by completing projects on time and within budget. 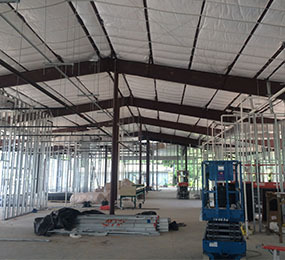 Our team consists of dedicated project managers and knowledgeable technicians. 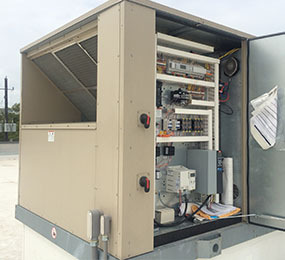 We specialize in AC installations, repairs and maintenance, there is no project that is too big for us. Contact us today if you’d like to request a quote or a project bid. We work with brands that are trusted by millions of customers worldwide. 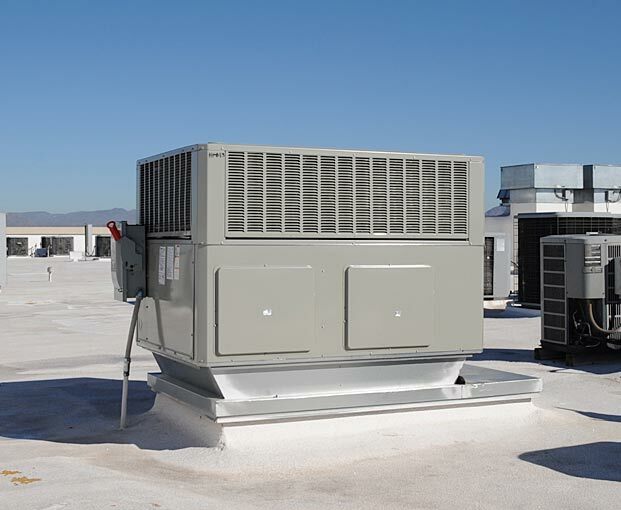 Brands like Rheem, Goodman, and Comfortmaker are known for their rock solid reliability. 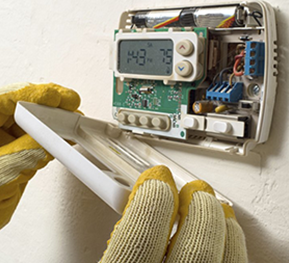 We can advice you on what unit or product will work best for your application. Call us today and speak to one of our knowledgeable team members.